Bourjois 1 Seconde Mascara Black Waterproof has been on my makeup wish list for a while now and on a Superdrug haul I finally bought it. I have been using it for over a week now to see how good it is and whether I would buy it again. 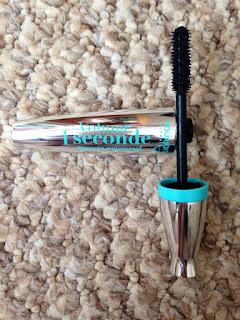 The application of the mascara is really easy and the brush helps enhance long lashes. It has a plastic brush, which I prefer as all my favourite mascaras so far have had plastic brushes and makes it easier to separate lashes. Durability is a key element when it comes to makeup, you don't want to buy a product that doesn't last long or wears easily. I worked 8 hours on Saturday and wore the Bourjois mascara, and it lasted my whole shift. 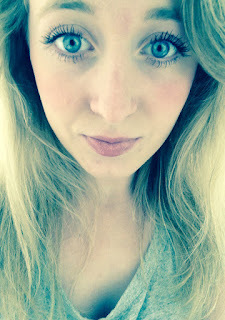 My eye makeup looked just as good as when I started, whilst my foundation may have wore my lashes were still long and pretty! Is it worth buying again? 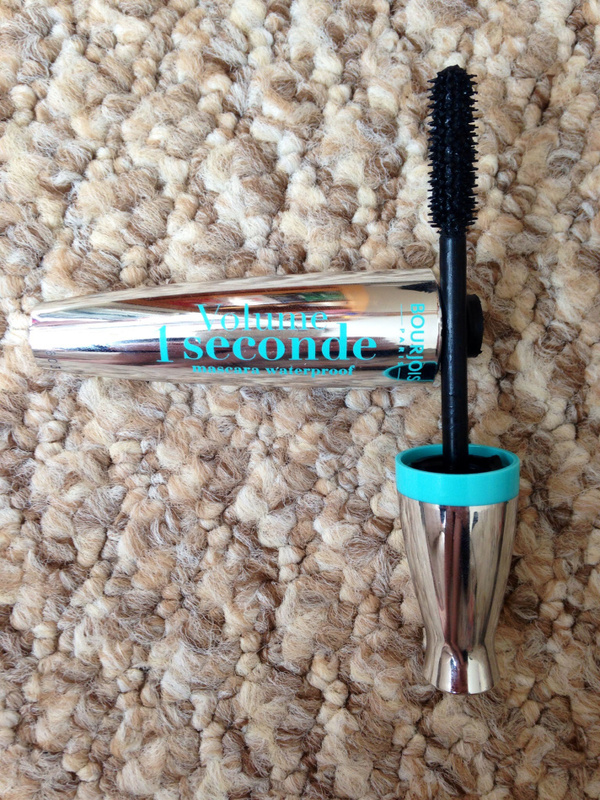 The answer is yes, it is a really good mascara and is worth every penny! 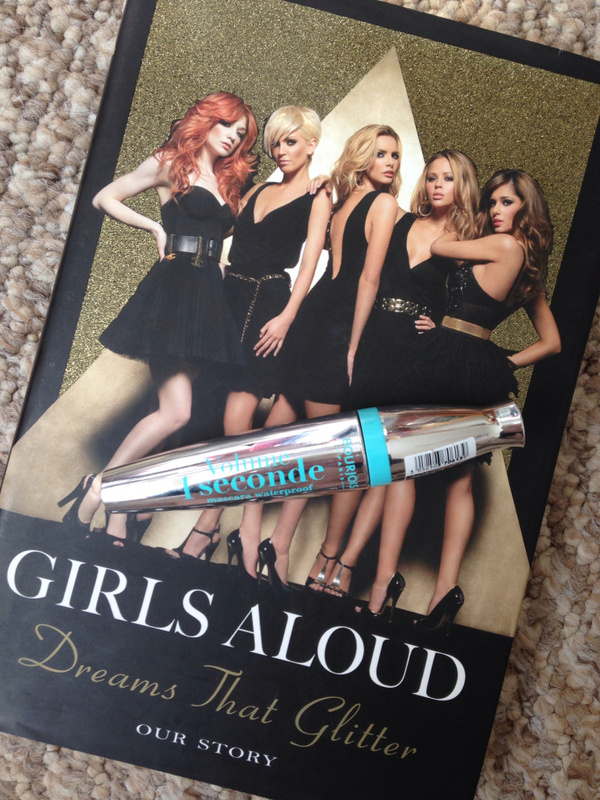 It costs on average £9.99 and I think that is a good price for a mascara. I would definitely recommend it to a friend and I give it a 5/5.